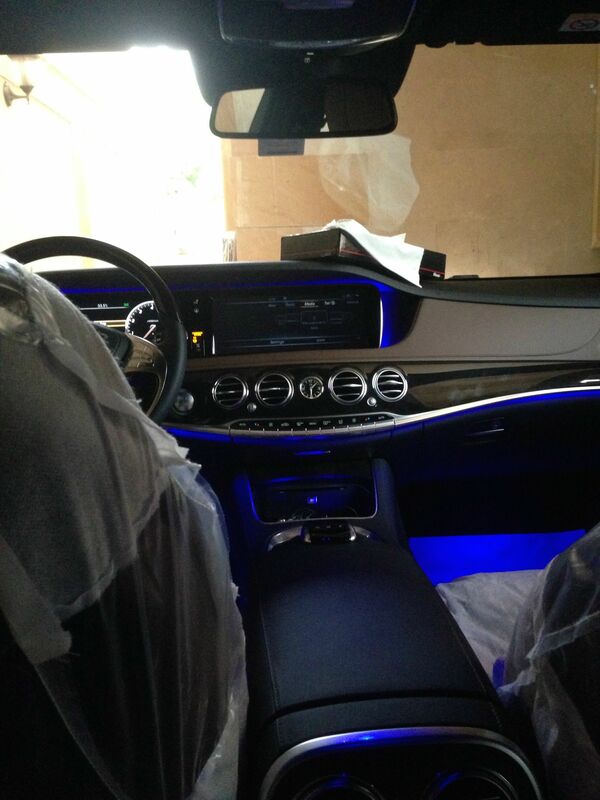 I am just about to order a 2015 S550 for my daily use. I currently have a 2012 A8L, and while it is great I just do not want another one when the lease is up. I am going for a custom build as my lease is up in about 8 weeks, and I rather get one with the color/options I like than let the dealer find one in stock and settle on it. Here are the options I added, I wanted to know if there is anything missing that I should really consider? On the flipside, am I getting anything that should be avoided? And also, I was looking to see if somebody can help with the color of the car. I had 2 black cars in a row, so this one must be different. Can anyone comment or post photos of Anthracite Blue? Is there a better choice out there? Thanks all! I look forward to getting back into the Benz family! I would try to see it in person, call dealers in your area to see what colors they have if you were to pay a visit. You aren't far from Greenwich, CT, where the dealer as of one week ago had an Anthracite S550 in the showroom, and a Lunar Blue C-something next to it. These aren't necessarily still there, though. Personally, I didn't like either...but color is a personal choice...I am ordering Palladium Silver. 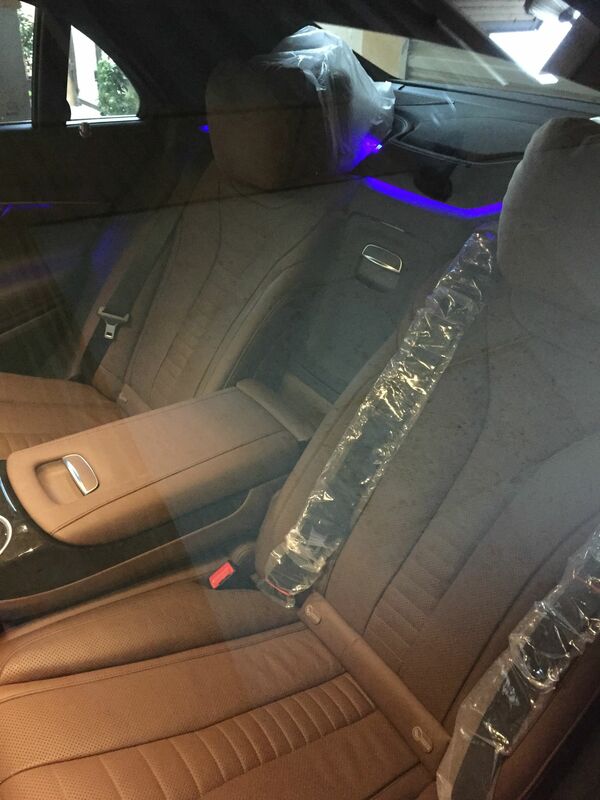 Its looks like you are configuring a s class for the cold (IE heated windshield and 4matic) I would also suggest the warmth and comfort package. Its really nice to have almost every surface in the car heated during those cold days. Other then that I think you picked the important ones. Can anyone comment or post photos of Anthracite Blue? Is there a better choice out there? You can also go to google images and enter 's550 anthracite'. But cameras, to varying degrees, don't give true to life colors. Monitors too, especially if uncallibrated. Definitely get the warmth and comfort. I am in CA and it is still very nice on a cold (for CA) morning. The standard audio system is really very good. I have not heard the upgraded version, but I understand it takes a lot of trunk space. Since I have the executive rear seats, I already lost trunk space. Cant imagine the needing better audio, but you can check that out if interested. The 3D stereo upgrade is the one option I wish I would have purchased. I'm disappointed in the standard audio system. I am at the opposite end of the spectrum. I have listened to both the upgraded 3D system and my Std System for US cars. I am glad I did not spend the extra $6400 for the 3D system. The Std system is simply awesome. Just like most things, we all make value decisions. Personally I love the standard system, which in my opinion, is better then the Bang & Olefeson upgraded system in the w221. First off thank you all for your responses. I just got the lease quote for my build, and it looks OK considering the options I got. Unfortunately I do not have the time. I do see a Lunar Blue S550 in my parking lot in NYC. It is a nice color blue, but I prefer a dark grey color. I was just hoping the Anthracite does not have a purple hue to it as I did not see any on the street yet. I have seen just about every other color, and can honestly say I do not want silver or black for sure! Yes it will be a NYC car. I looked closely at the warmth + comfort package and did not see anything that I really need. I drive it, and the back seats would not be used much. The only thing I think that would be worth while is the heated steering wheel. I think I should add that as stand alone option. The other issue is that if I add the warmth + comfort package I need to add Nappa leather. Thanks. I was on the fence on nightvision, but then decided it would not benefit me as I live in a rural area that is always well lit. Regarding the drivers assist, that was a must have for me! Thanks for the comment on the colors, I am seriously considering nut brown as well but it does not look too enticing on the live photos. As an update, I am finalizing the build today. Does anyone think it should take longer than 8 weeks? I also switched the interior color to Nut Brown after seeing it on the internet. 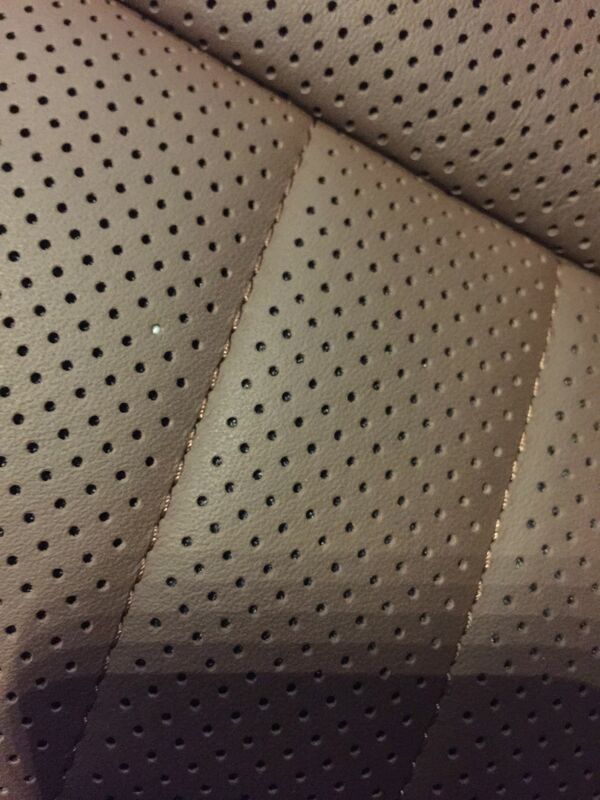 I did not upgrade the leather, it is the standard leather which should do the job. If anyone has any real world nut brown interior photos I would greatly appreciate if you could post them up! Your colour choices are somewhat limited with Mercedes -- 50 Shades of Grey is what the dealers around here have been calling it. DEFINITELY see the car colors in person and under different light conditions if possible. I was all set to order a Lunar Blue E-Class until I saw a Lunar Blue C and Steel Grey C next to each other at sunset. Both looked good, with Lunar Blue looked like it was black but had flashes of indigo blue wherever the parking lot lights reflected off of it. Steel Grey paint just seemed to have a 3D-level of depth to the paint and the way the light reflected off of it. I came back the next day, mid-day, full-sun to see the difference. Lunar Blue still appeared black, with Steel Grey appearing to be a dark blue/grey. IIRC, Anthracite Blue and Steel Grey are the same color, if not they're very close. Haven't been able to see two side-by-side. I like Iridium, but on the smaller cars. White looks great, but if it's a NYC car, you'll be spending a fortune in the wintertime trying to keep it clean. +1 on Driver's Assist... it's the sole reason I'm buying Benz. 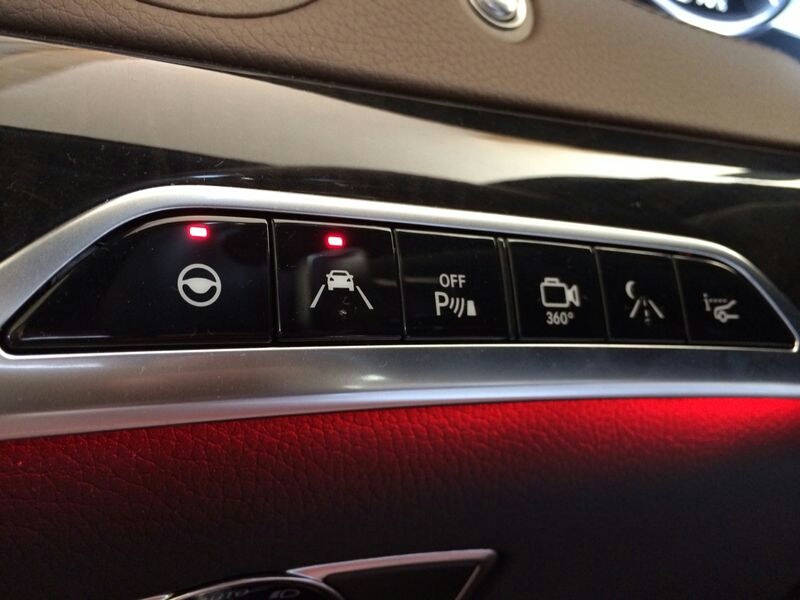 Other cars may have "Adaptive Cruse Control" or "An Industry First - Lane Departure Prevention", but they're just not the same as Distronic Plus. Merc's been working on it for 20+ years and it shows. I've driven all of them out there and they just don't stack up. If it weren't for legislative issues, Distronic would be fully autonomous. I'd probably spring for the warmth & comfort package if I were in NYC. I freeze my hiney off every winter when I'm in NYC. 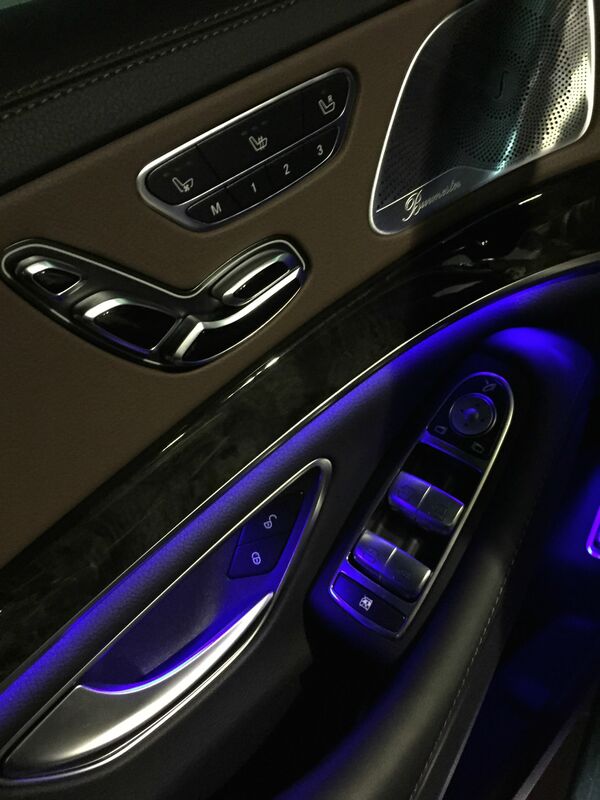 Heated doors/armrests would be heavenly. It depends on your situation. When I'm in Florida, I have access to garages 90% of the time, so heat/sun aren't the issue they could be. 3D Sound System....meh. I know it's only ~4-5% of the car cost...BUT for $6,500 you can buy a nice pair of Bowers & Wilkins speakers for home. 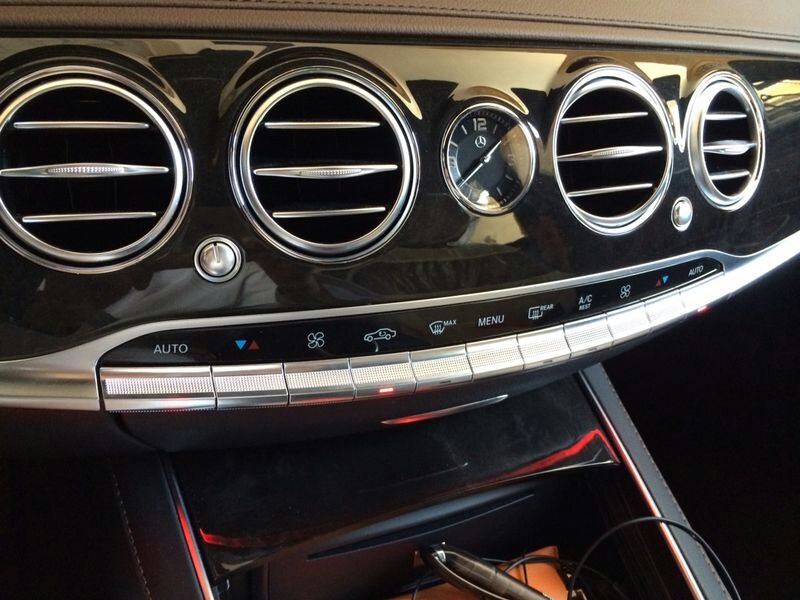 Is the system $6,500 better than the regular Burmester system? Not in my book. The S is quiet, but once the car is moving, road/wind/engine noise will cover the sins of the lesser system. I'll admit it that I'm cheap, which is why I ordered the E350 instead of S550. It's not as much affording it as the idea of it for me. Last edited by BeachBunny; 12-15-2014 at 05:55 PM. I just placed an order with a suburban NY dealer and am told my scheduled build date is the week of March 11. Great pics. I am confident Nut Brown is a better choice than plain jane Black! I love the way the black wood looks with it as well, glad I kept that! Thanks for your post. I agree the colors are not that interesting on this car. I have had a Steel Grey car in the past, so if its near that color I will be very happy. I think I just saw Anthracite Blue on the street, it looked great especially with the light beige interior. Regarding Warmth + Comfort, I believe they also wanted me to add the optional leather with this package, so it would be an extra $10k for heated arm rests basically. In the end I added a heated steering wheel, which is more than enough for me. Build date or arrival date?? My dealer advised I will have it at the end of Feb.
Not sure if you got it, but I would really recommend to get 20" alloys if that's your style. Thought that the 19s would cut it out, couldn't fight a decent set of 20s so I went aftermarket. The Burmester 3D is worth it in my opinion, definitely better than the standard Burmester and years better than the standard system. I just wanted a slight upgrade from the 18"s that come standard (not my cup of tea!) The 19s work out nice for me, and I love the style. I just hope the 19's come with a spare as I really dislike run-flats. I did get tire/wheel insurance just in case. As for the sound system, when I drive I have the volume relatively low so I do not think the 3D sound is worth it to me. 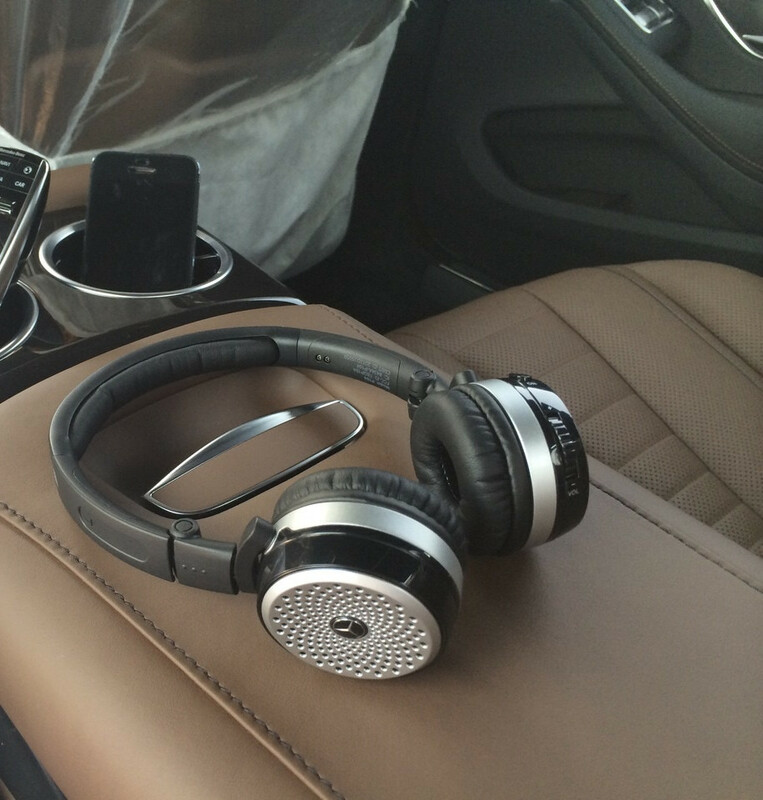 My Audi A8L currently has the standard 600 watt Bose system, if it is close to that then I am in good shape. Yikes. Not sure why you have such a late build date. I hope I got my information correct but the dealer did email me saying late February.